Two bedroom serviced apartment created in converted attic space. 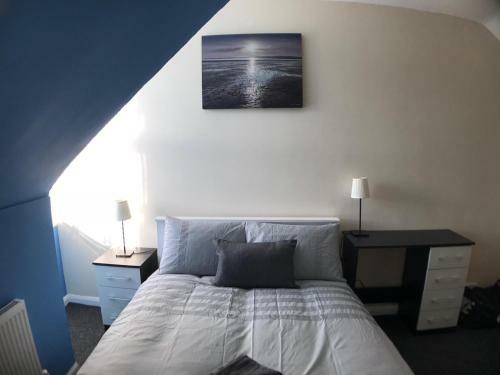 Brownhill Green Apartment is a delightful three bedroom apartment which can sleep six people and is just over 3 miles from Coventry city centre. 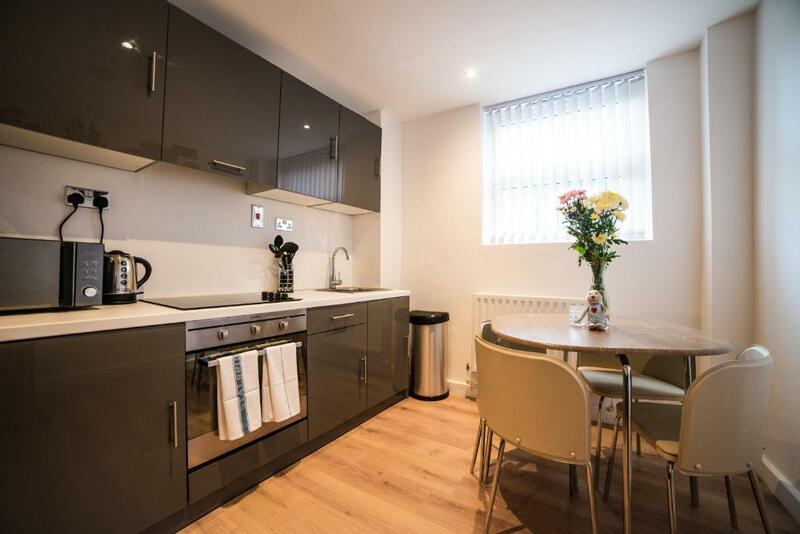 Explore the links on this page for self catering serviced apartments available to rent by the night in Coventry in the West Midlands. 20th century Cathedral built alongside the ruins of the former cathedral which was bombed in WWII. Standard adult entry price is £6. Large shopping mall in Coventry city centre with a Debenhams, WH Smith, M&S, KFC, and an Amazon Locker. Birmingham is the UK's second largest city.